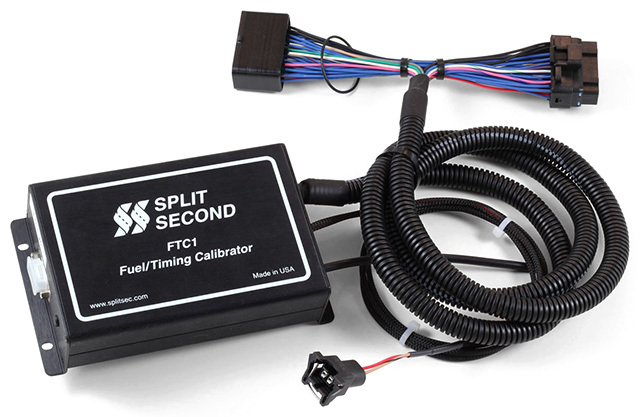 The FTC1-202 is a plug-and-play version of the FTC1-019D for 4.0L Jeep applications. 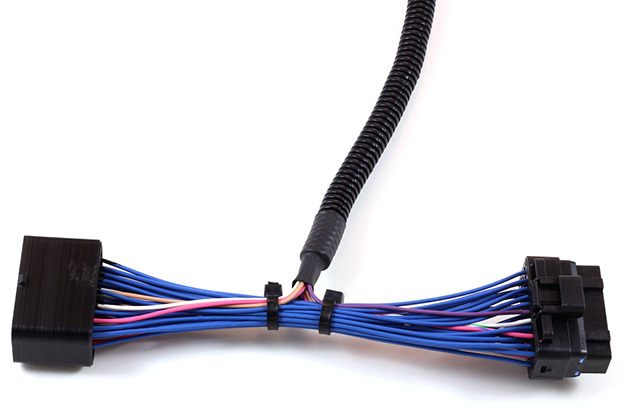 It is designed to be used with larger injectors. 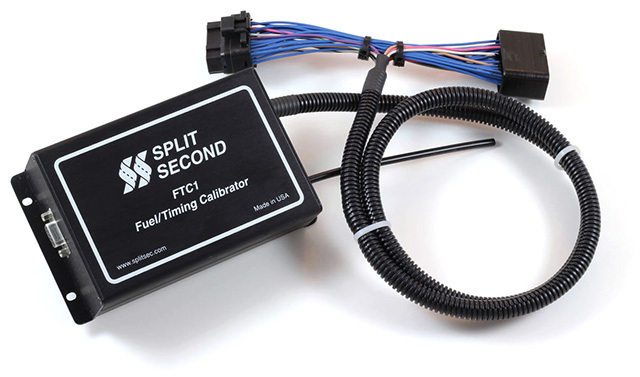 The FTC1-019D has an internal 2-bar map sensor which replaces the stock sensor. Both the map sensor signal and timing retard are laptop programmable. The unit comes pre-programmed with a base map for a typical supercharger application. It also has an enrichment function that adds fuel in boost at part-throttle. 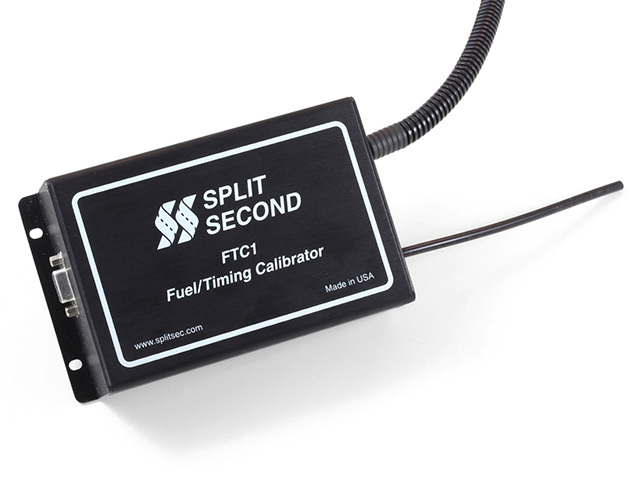 The FTC1-202 is compatible with the 3-plug, JTEC PCM modules found on 1997 through 2004 models. 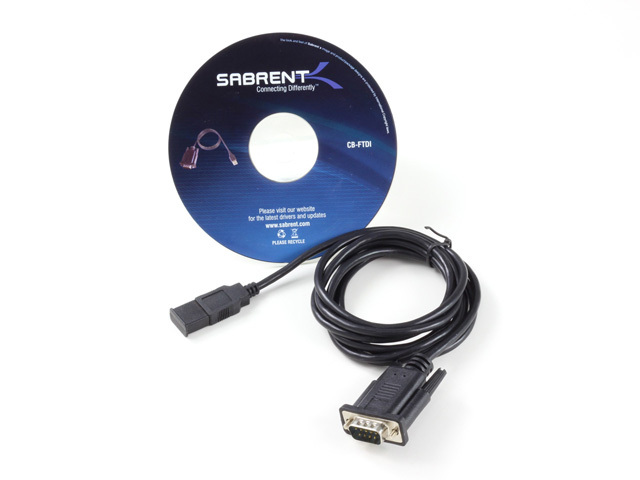 Click here to view the FTC1-202 Installation Instructions. Click here to view the Fuel an Engine in Boost using a 2 bar Map Sensor Tech Note.